1. 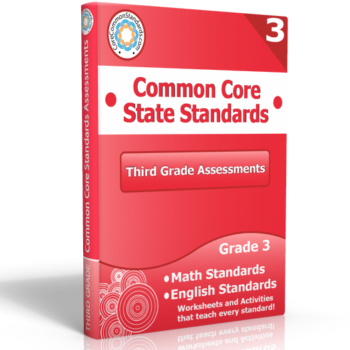 Class set of 25 Paperback Third Grade Common Core Workbooks – Student Editions shipped to you. Each student workbook contains worksheets for all English and Math Common Core Standards. Worksheets are black and white. 2. 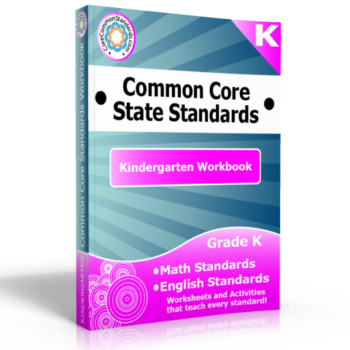 One Paperback Third Grade Common Core Workbook – Teacher Edition shipped to you. 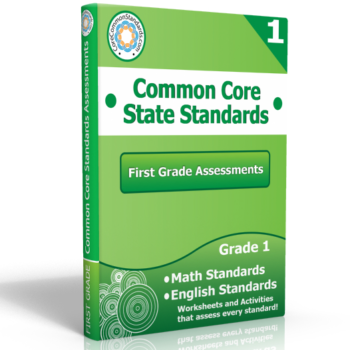 This Teacher Edition contains a complete answer key to every worksheet in the Student Edition. Worksheets are black and white. 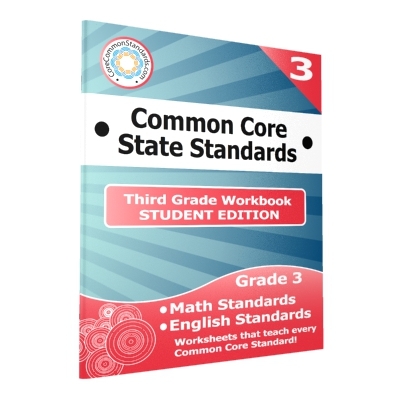 Note: This product does NOT include the Activity Centers and Posters found in the Third Grade Common Core Workbook.